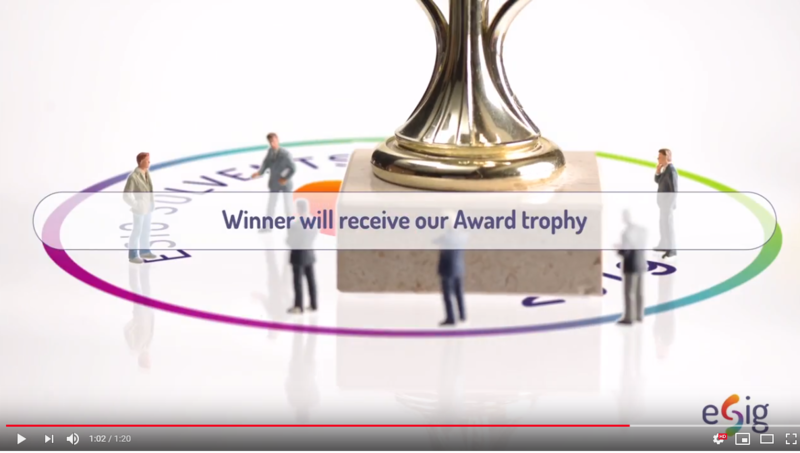 The ESIG Solvents Award – APPLICATIONS ARE OPEN NOW! 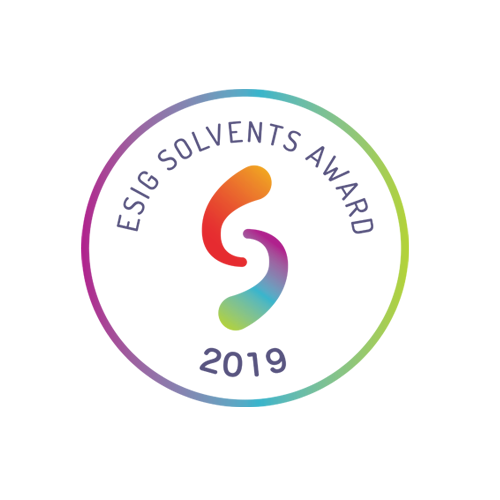 The ESIG Solvents Award is our way to highlight the safe and sustainable use of solvents with respect to health and safety, environmental protection or product performance or any combination of those. 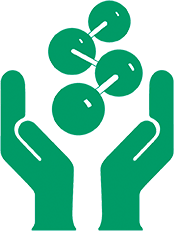 Applications are now open to downstream users of solvents, including anyone involved in the distribution, formulation, storage or use of a solvent. The award is an excellent opportunity to tell your story about how you boosted product performance, improved environmental protection, or looked after the health and safety of your workers. Deadline for application: 30th April. For more information, please read the Award flyer: EN, FR, DE, IT, ES. If you have troubles applying online, send an email to esig@cefic.be.